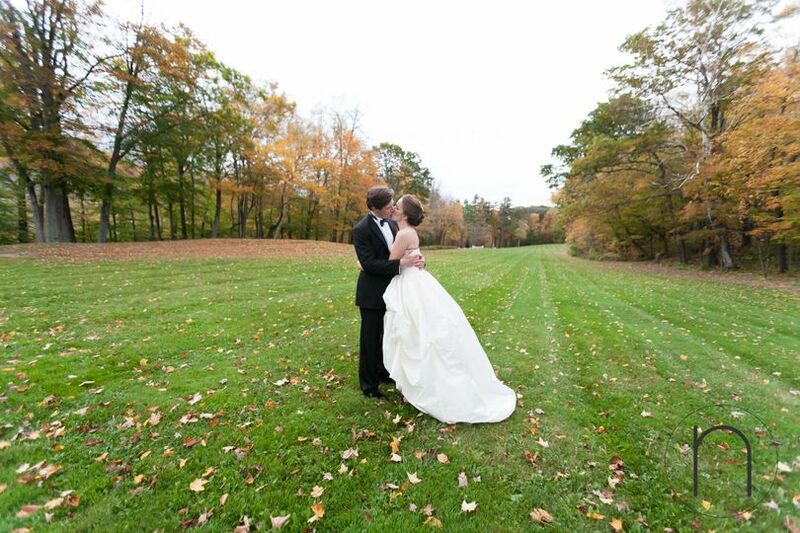 Nicole Marcelle Photography is a wedding photography studio based in Providence, Rhode Island who serves all of New England. 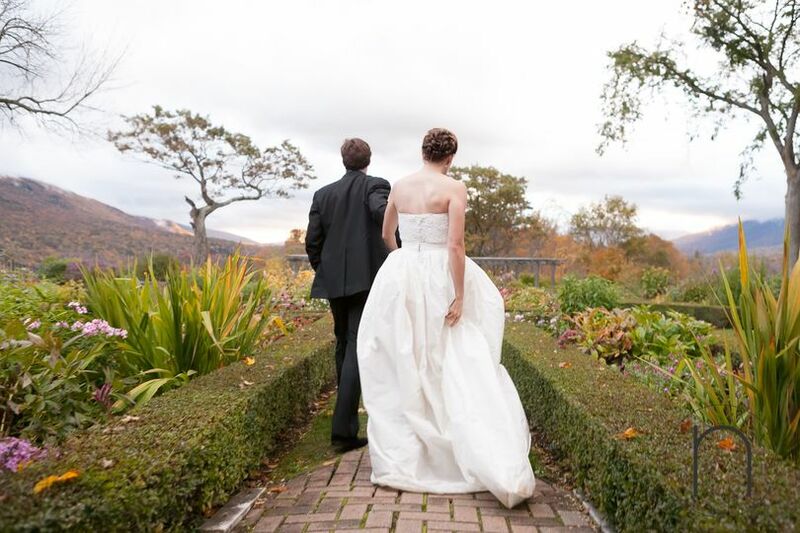 Nicole has more than 10 years of experience capturing life's delightful moments. Nicole was hands down the best decision we made about our August 2018 wedding (other than marrying each other, of course!) 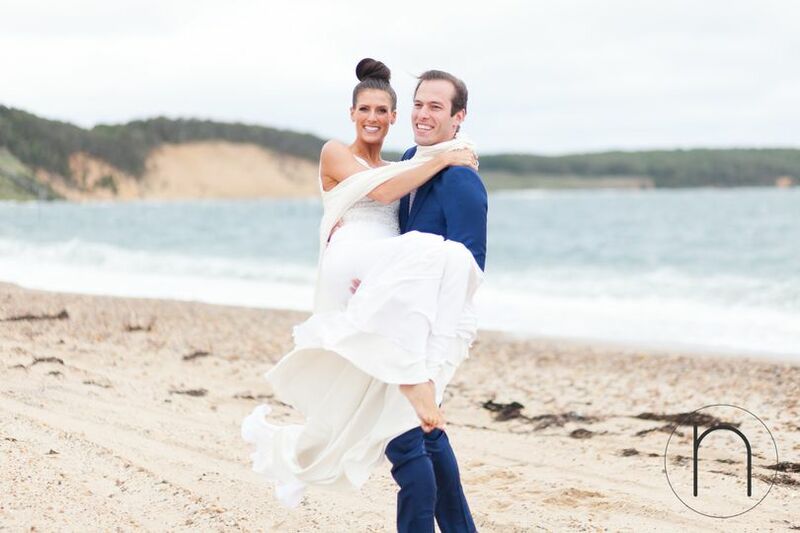 We couldn’t have been happier with her services and we think future New England brides and grooms would be crazy not to use her! Nicole replied promptly to our initial email and was more flexible than any other photographer we spoke to in terms of willingness to customize a package. In addition to the wedding, she agreed to source a second photographer for our ceremony, to photograph our welcome cookout on my family’s farm, and to take a large family photo. A few months prior to the wedding, we had a fun meeting in a local coffee shop. Nicole was relaxed and friendly and we liked her immediately. 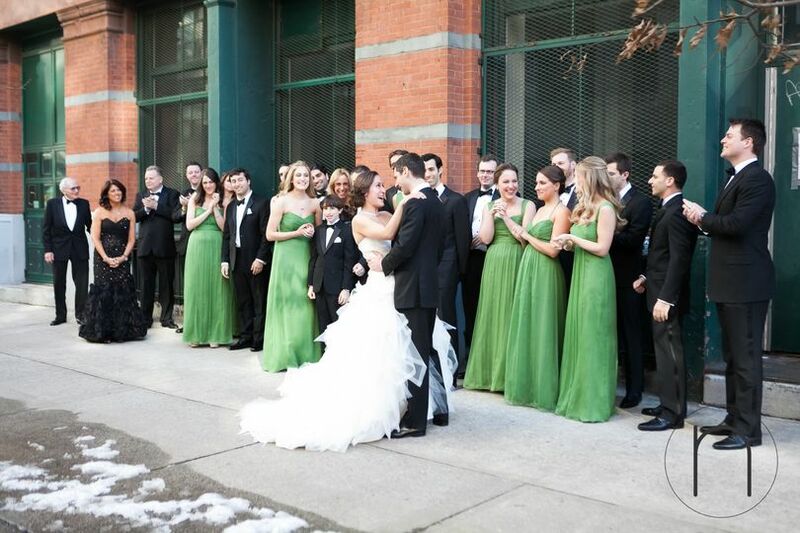 But we really realized that we had struck gold with Nicole when our wedding neared. Nicole independently drove to both my family’s farm and our venue to scope out good photography shots. She showed up at our actual wedding rehearsal (something we did not pay her to do!). She worked tirelessly at our two events. Somehow she remembered all of my uncles names for the family photo? 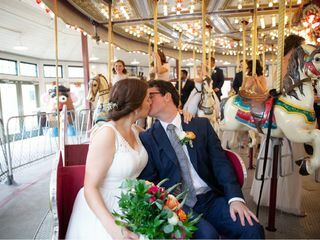 On the wedding day, she was on her feet for over 12 hours, taking photos on a dizzying carousel, in the rain, and for hours in the middle of a crowded dance floor. 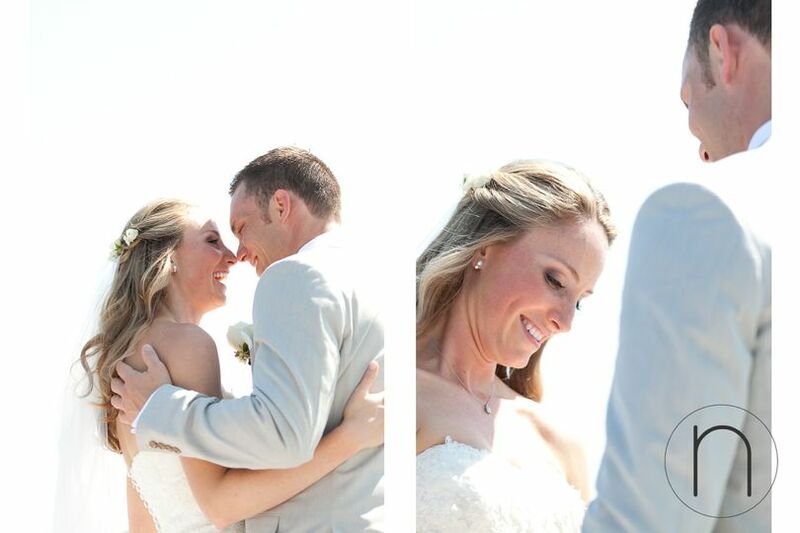 And she was extremely prompt with the results, sharing a sneak peek just 2 days after the wedding! If you are looking for an incredibly talented and sweet person who blends right in with your family, and who has great prices to boot, Nicole Marcelle is your woman. We’re thrilled we found her. Nicole was the photographer for our wedding last September. She came highly recommended and didn't disappoint. She was phenomenal! She was so patient with us, and really cared about getting capturing the moments we wanted. Her photographs turned out beautifully - she is a true professional and a joy to work with. Can't recommend her highly enough!! Thanks so much Sarah! Hope you are enjoying married life! 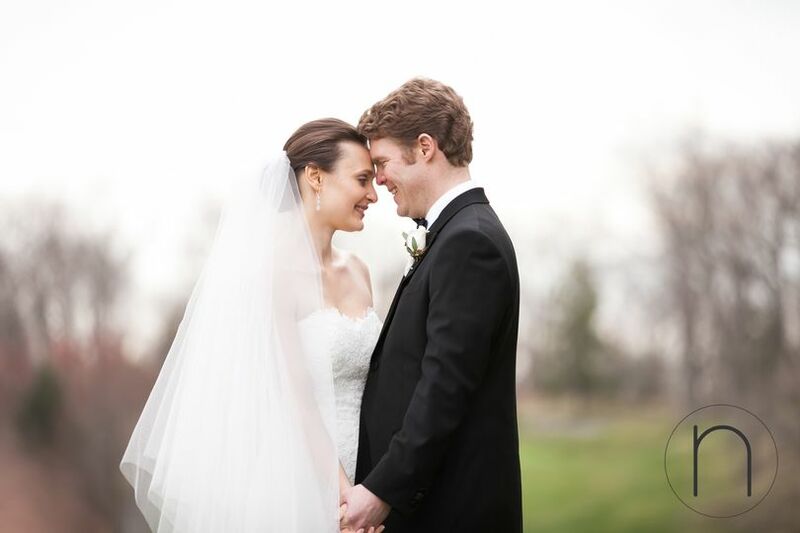 Nicole photographed our wedding and we absolutely loved working with her and our photos. I can't recommend her highly enough. We're both camera shy but she made us feel very comfortable, and it showed in our photos. After she photographed the ceremony and the family pics, we walked around a garden and she did our couple shoot- we felt like we were walking around with a friend (even though we hadn't met her before, just talked to her on the phone once or twice before the wedding). She was very pleasant and friendly, and we're very happy she was part of our wedding day. Highly recommend her.